Can you imagine a life free of physical pain? Pain begins to take a toll on every aspect of your life, stop it today. Acupuncture can help restore your body’s natural balance, which with our busy, demanding lifestyle we may stray from on a regular basis. 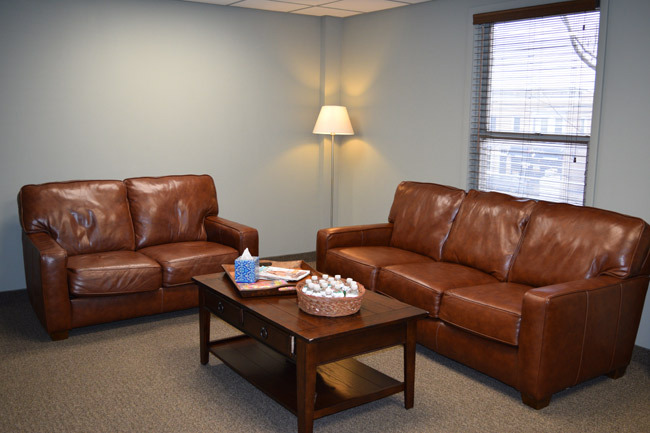 Wellness One of South Bergen has helped countless patients seeking relief from neck and back pain, sciatica, headaches, leg pain, stress, allergies and gynecological problems. 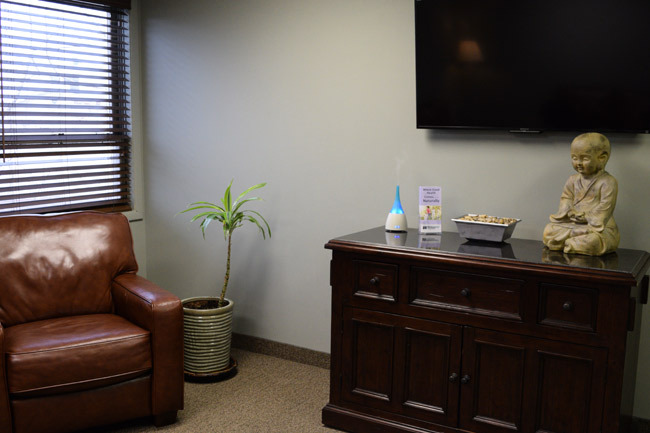 Meet our Rutherford Acupuncturists and learn more about how they can help you feel better! 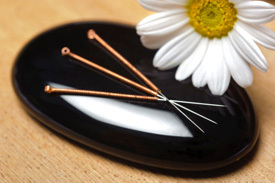 For well over 2000 years, people throughout Asia have relied on acupuncture, and today it is still considered standard practice for overall healthcare and pain management. It is a natural treatment that assists the body’s ability to heal itself. 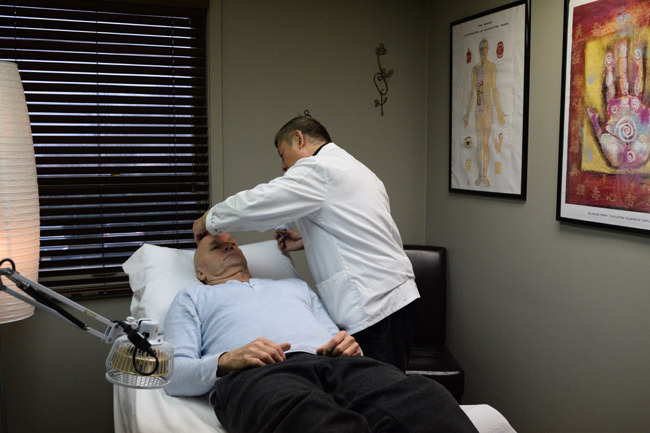 According to traditional Chinese acupuncture, health is regulated and maintained by natural healing energy, called Qi, which scientific research has modernized this concept to what we now know as the central nervous system. If this flow of information becomes out of balance or interrupted symptoms can occur. 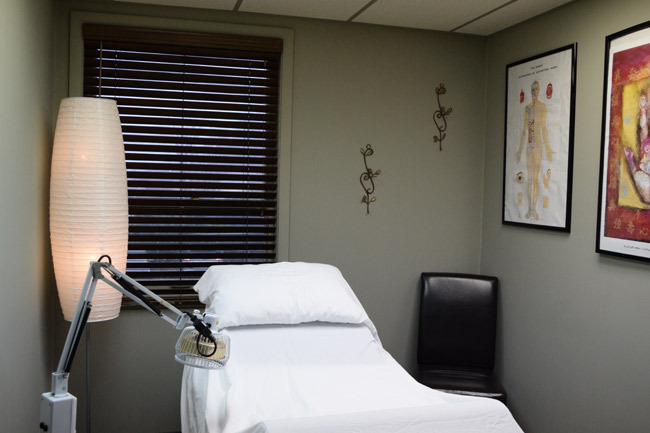 An acupuncturist will locate and correct this dysfunction within the nervous system and help restore balance and improve the healing capacity of that individual. 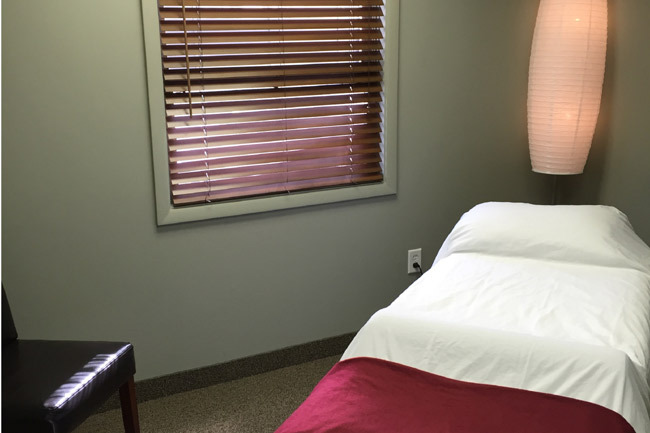 Just like acupuncturists in ancient China, our Board certified acupuncturists utilize the same techniques and processes to enable the body’s natural healing energy to reach the body’s organs and help them function at their optimal level of health. 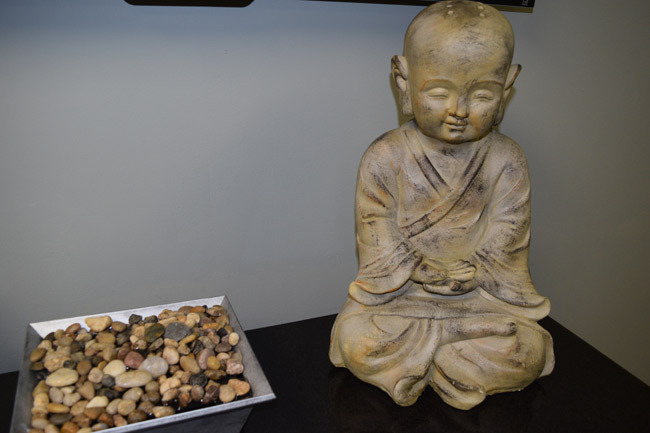 Take charge, call Wellness One today to learn how acupuncture Rutherford NJ may be able to help.